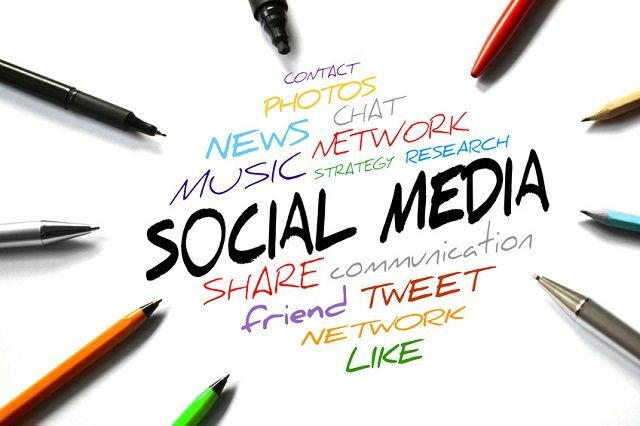 Many businesses have heard of social media and would like to use it, but can be unsure where to start or how to make use of limited time. We’ll cover a quick introduction to taking your first steps with social media in this session. By the end you will be able to see how to include social media in your day within otherwise lost time. The main thing to understand with social media is that it is social. Unfortunately, some people just treat it as a broadcast channel to send out sales messages, but they never engage with the responses. It can be thought of as an extension of face-to-face networking, would you do business with someone who ran into the room, shouted their business offer and then left? With the equipment combination I recommend, the main one I use for social media is the smartphone. People are always worried about how you can find the time to be active on social media when you have all the other things to do. That is where the smartphone comes into play, as otherwise lost time waiting can be turned into productive time. There are so many options when it comes to social media, but to get started I recommend you choose twitter. It is very easy to use and with the message length being limited it is quick as well. It is an ideal medium for sharing pictures and short videos as well. You can download my ‘getting started with twitter guide’ by clicking here. Twitter will give you the basics of social media with a minimal time cost. Once you are happy using it then you can look at moving onto other platforms. Remember when online, if you do not have a goal of what you are looking to achieve their you can spend your time not working instead of networking. As for face to face networking you will find additional benefits from networking online such as being able to bounce ideas and also to engage in conversations with other professionals in the same area. You will find that most people experience the same challenges in business, so can offer mutual support with the connections you make. If you are stuck for what to post online, why not seek out news items that would be relevant to your clients? You can search these out and then share them online. Many apps and sites have a share button, so with one click you can share it and save time for other people who may not have seen it. Finally, it is important to cover online security. For your online profiles you should ensure that you are not sharing too much personal information. You should regularly check your privacy settings and beware of posting too much information on what you are doing. If you post a picture on holiday for example, then everyone knows you are away. You don’t need to worry unnecessarily about using social media, just be aware that what you post online could easily end up on the front page of the newspaper tomorrow as it is a public medium. Social media is a huge area, but with the core skills you can pick up from twitter, you will then be able to take these forward onto other sites.